In June 2017 we were tremendously excited to welcome the College’s first Artist in Residence. 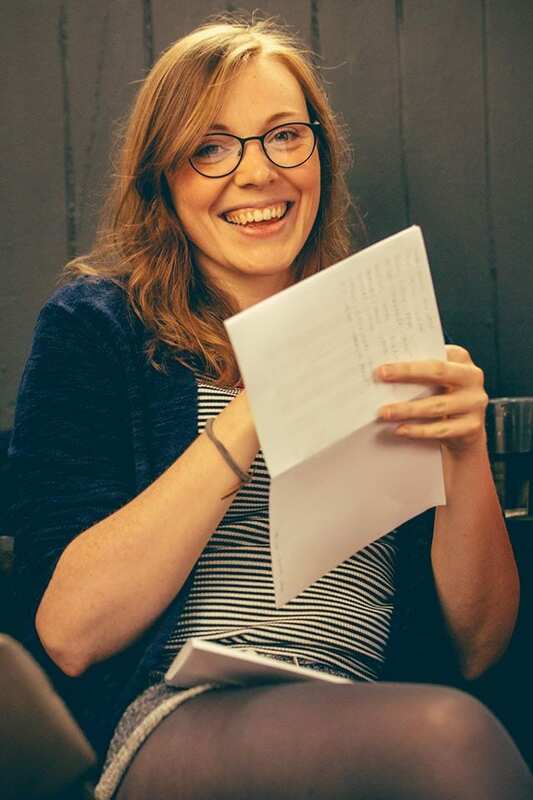 Poet and performer Marianne MacRae will work creatively with our Joseph Lister collections and heritage, particularly exploring the influence of Glasgow on the famous surgeon’s achievements and legacy. Marianne is in the final stages of her PhD at the University of Edinburgh. 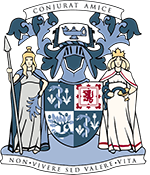 The residency is a partnership between the College, the University, and the Scottish Graduate School of Arts and Humanities (SGSAH). 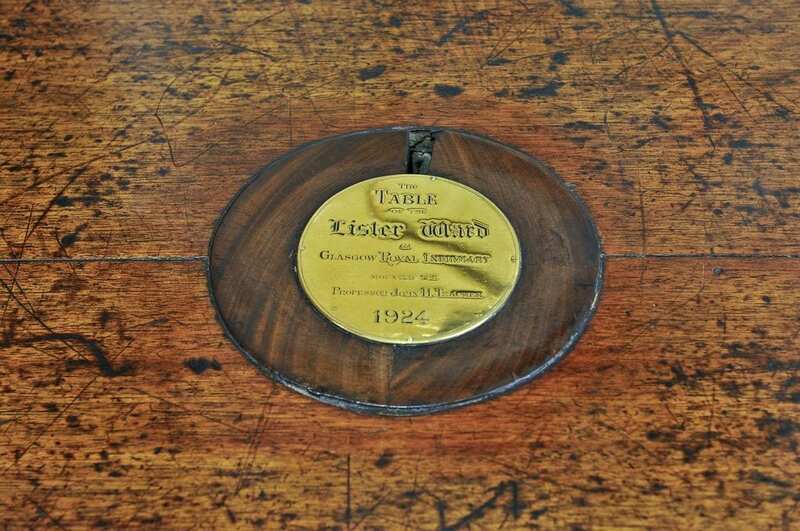 It is a timely appointment as 2017 marks the 150th anniversary of Lister’s public announcement of his antiseptic method in the Lancet, an innovation he developed and put into practice in Glasgow. So what will an Artist in Residence do at the College? How were Joseph Lister’s achievements in antiseptic surgery shaped by his Glasgow experience in the 1860s? How can we better engage the local community with this history that revolutionised health care across the world? How can we ensure Lister’s spirit lives on in the College buildings? Marianne will be based within the College 2 or 3 days per week between June and December 2017, researching our collections and soaking up the rich history of our building. She will organise workshops and events in which members of the public can learn about Lister through creative activities. We are already planning these and will announce dates very soon. We’ll be tweeting about the residency, and Marianne will blog about her progress, linking this to items she is discovering in our collections. A creative residency is always about finding new stories to tell, and new ways of telling them. The ultimate aim is to create new work, in this case poetry. We hope to use Marianne’s work in ways that help bring Lister, his work and achievements to life in the College. This will link closely to one of our key Heritage themes – Innovation in Surgery. This theme will inform our new display spaces and will be central to how we tell the stories of the College’s past, present and future. So what does poetry have to do with surgery? Marianne’s work is unlikely to memorialise Lister in this way, but will instead create a lasting, contemporary piece of work that will help illuminate the story of the surgeon, the city of Glasgow, and the impact of his innovations. Telling this story is more important than ever as we look towards April 2018, when we celebrate 150 years since Lister’s first public lecture on his antiseptic method, held here in our St Vincent Street building.